Do what you love. Build a brand and a business around what you love and what you know. This will shine through in your products and service. Check out Periscope! 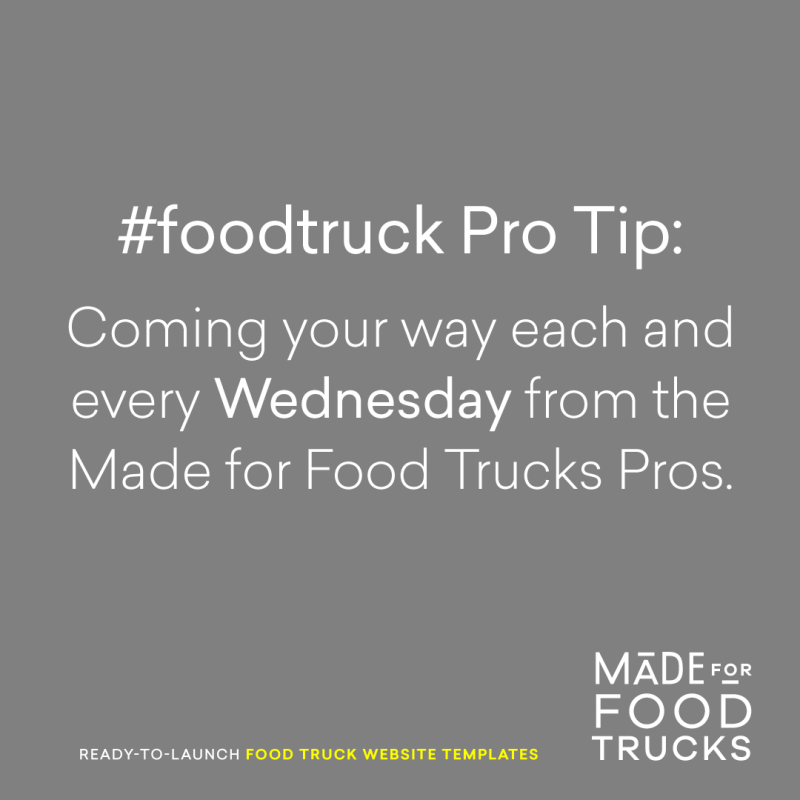 Show off how your team handles the lunch rush, or broadcast from a live event. Your fans can tune in and watch in real time. Ask for reviews from your customers. Facebook, Yelp, Twitter - wherever - get them talking about how awesome you are! Don't wait until the day of to share your truck's location online. Tease it out a day or two before, and then again that day as a reminder. 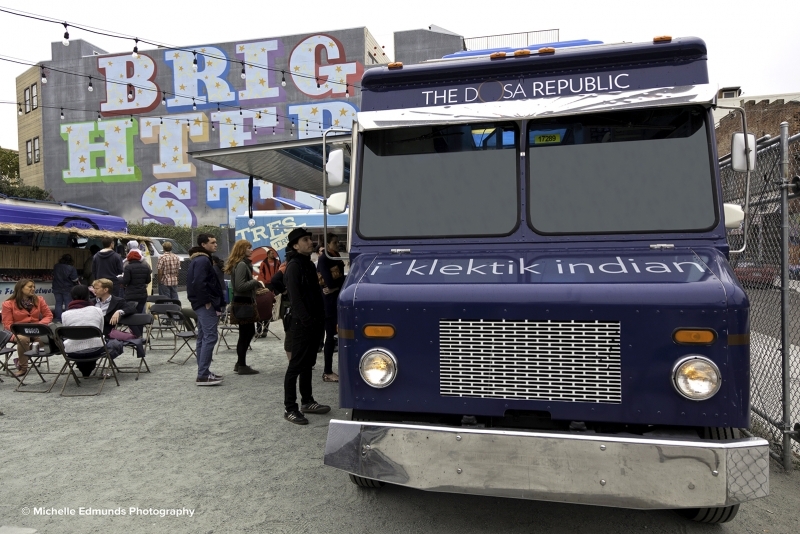 Include a map with your share to make it easy for hungry folks to find you. 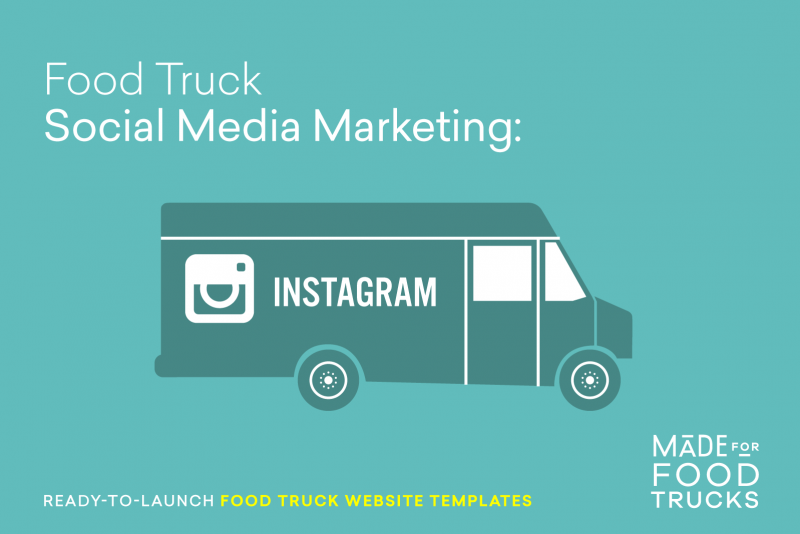 5 Ingenious Ways To Use Instagram In Your Food Truck Marketing. Offer something to your email subscribers. People love a nice coupon or promo, so why not exchange one for their loyalty of being an email subscriber. 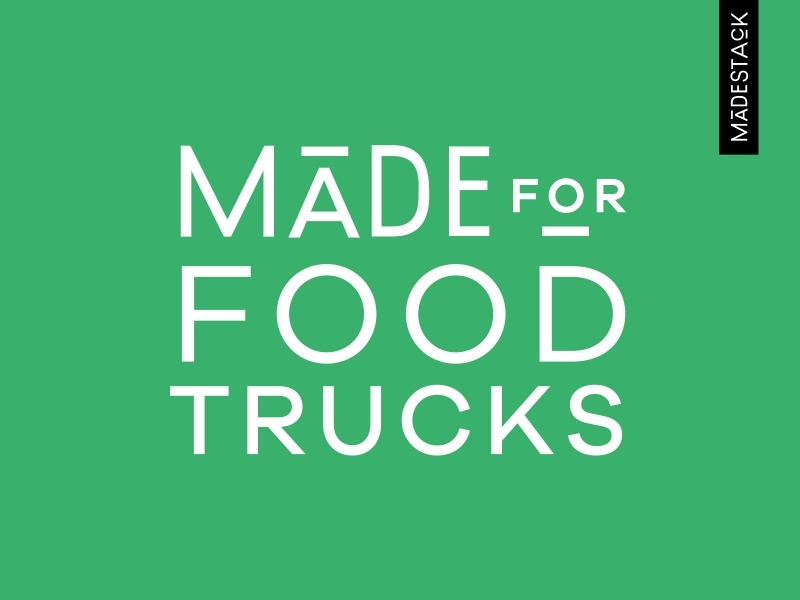 Grow your email list at the truck. So easy with an iPad on hand. Let customers signup while they wait for their food! Don't forget about Google+ when sharing your truck's location, blog posts, menus and more. 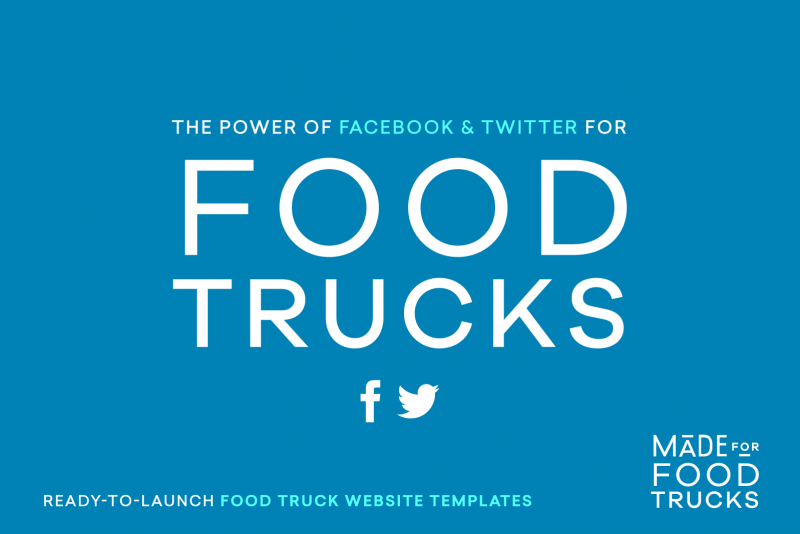 Make sure that your truck has a Google+ Page, too. 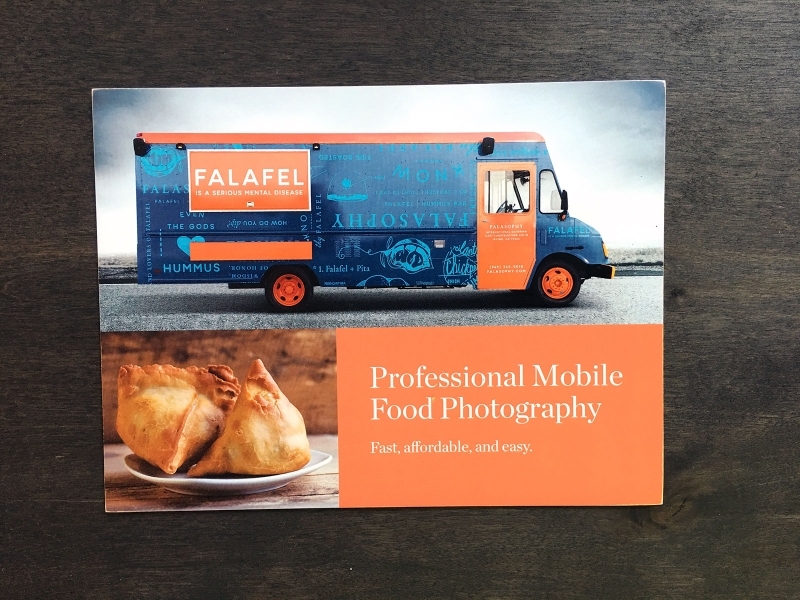 Snap some food photos and share on social media, with your location! Be sure to mention landmarks to pull in the locals. 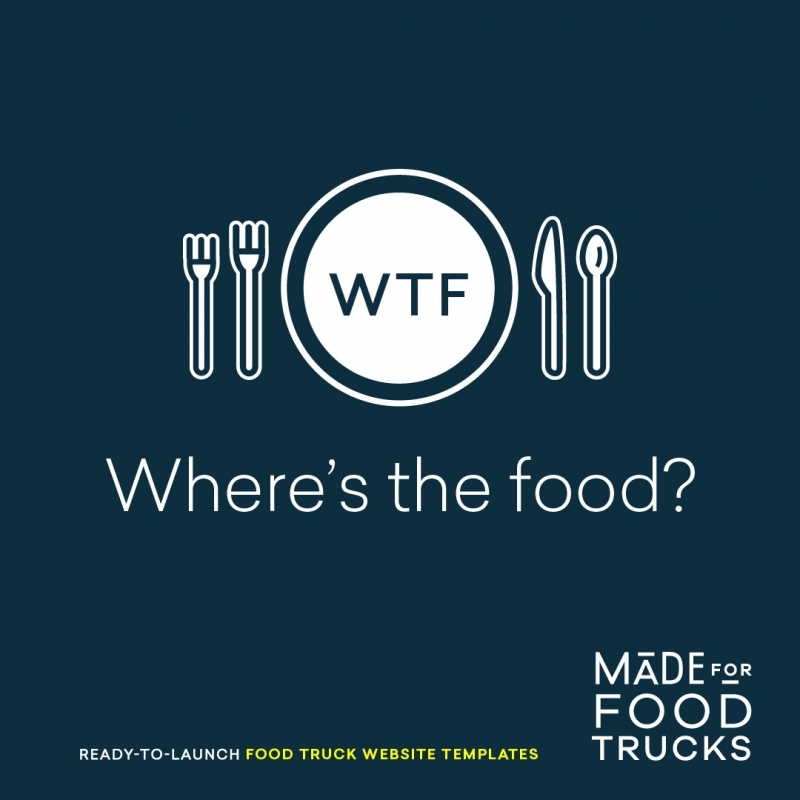 Food truck website design templates, done right.